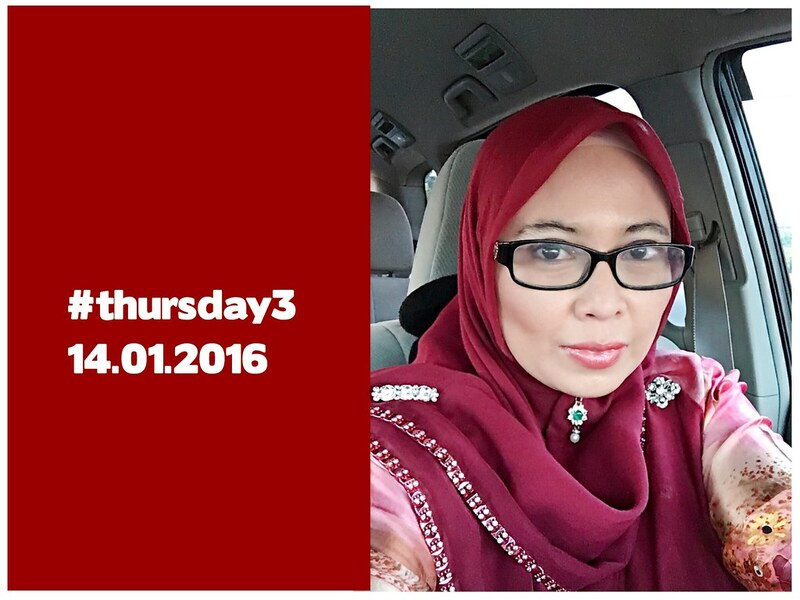 I can't believe it's Thursday already and it's time for #thursday3. So many things happened in the last week. My obsession might still be the same but I am picking up another things to be obsess with. 1. I am obsess with Getting Things Done this week. I need to take control of my life - work and personal. 2. Hanif starts his pre school this week. Getting him ready and out of the house early in the morning is challenging for me. One more thing to add to my morning routine. 3. Clean up mailbox and keep it to zero is my goal for this week. I have four emails to clean up. Why do I have so many emails?